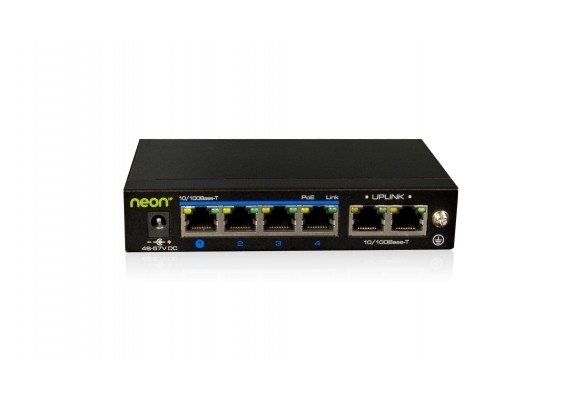 This NEON switch is a kind of unmanaged switch with PoE function. 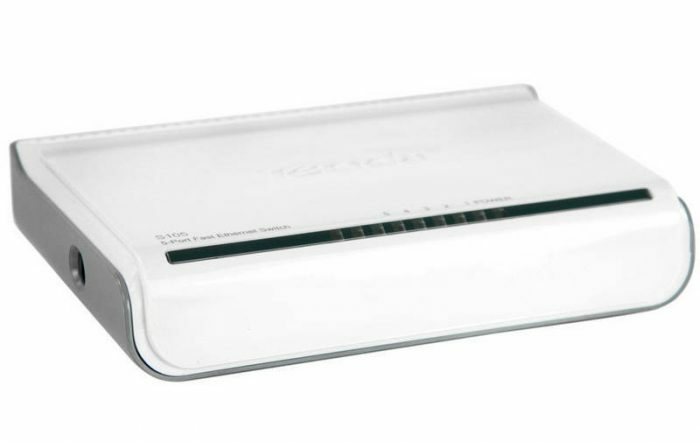 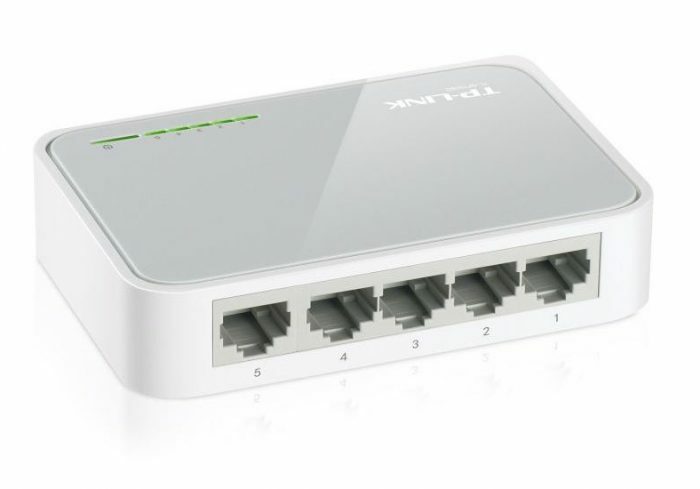 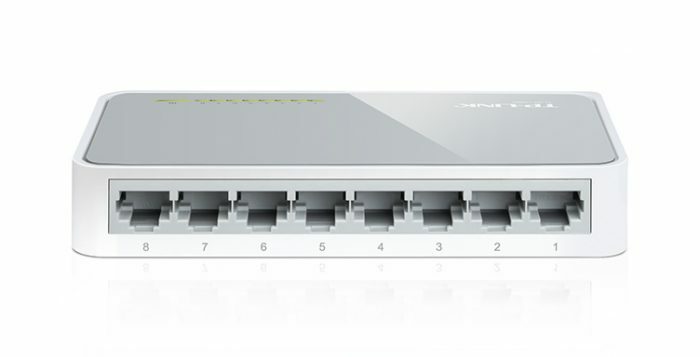 It has one uplink Ethernet port and one 1000Mbpsoptical port; 8X100Mbps PoE Ethernet ports support af/at standard. 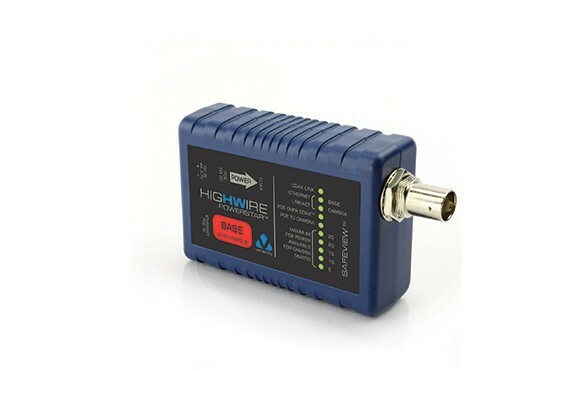 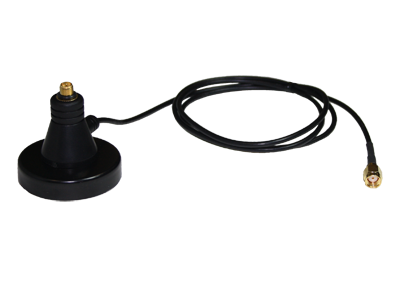 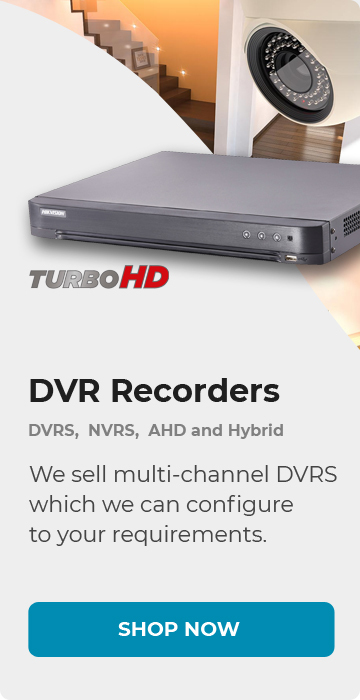 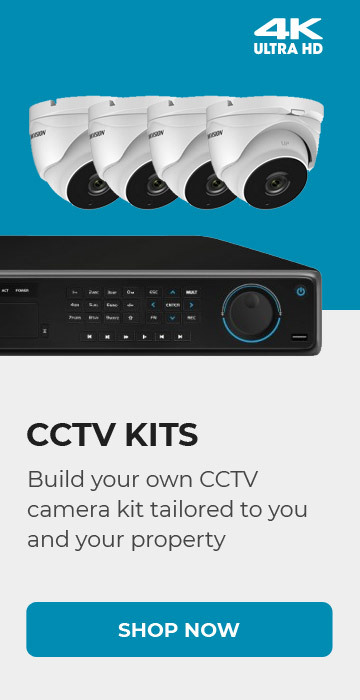 This product is designed for HD IP Camera, enable these devices to have power supply without connecting to the power socket. 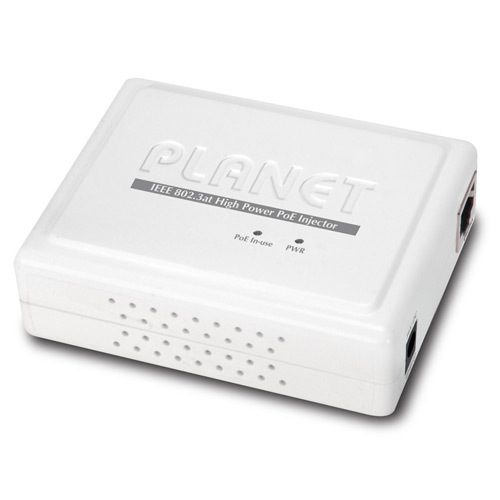 It makes the connection of those devices that far away from the power more flexible and simplifies wiring. 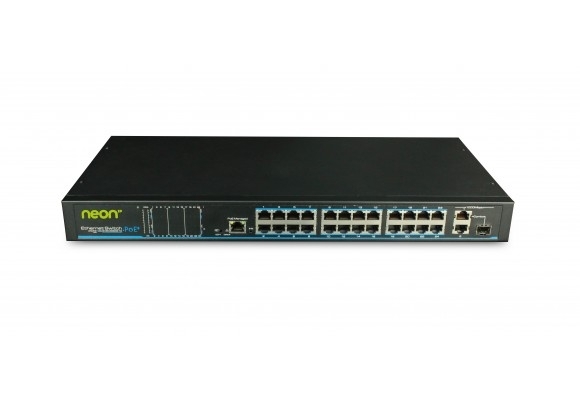 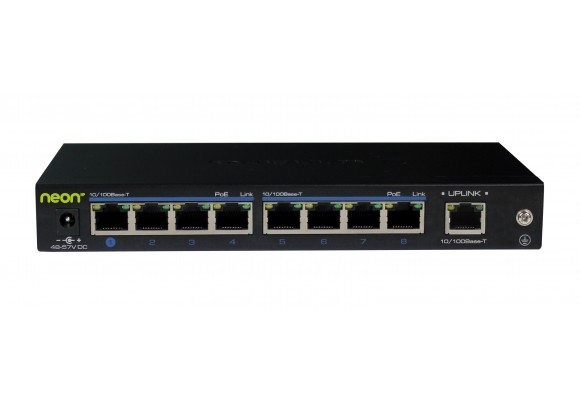 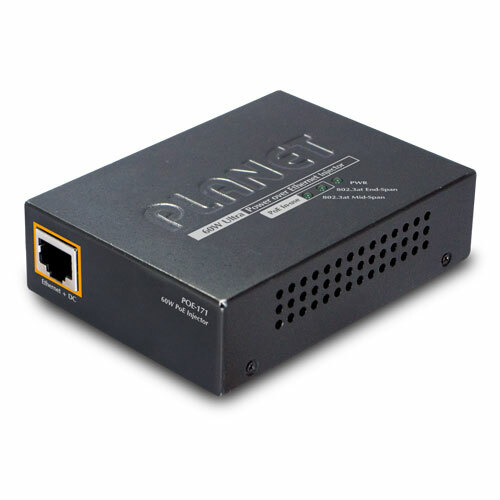 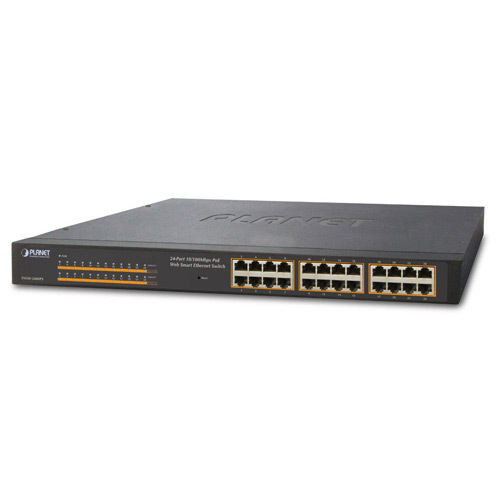 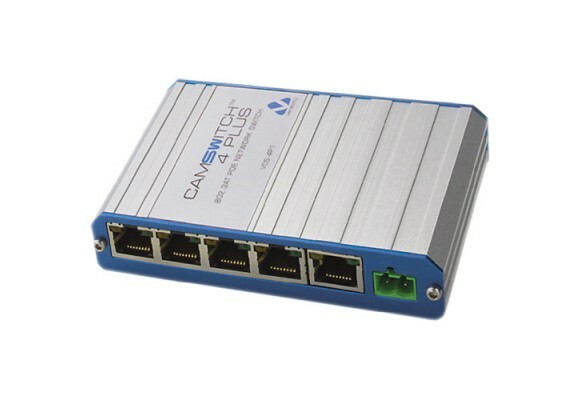 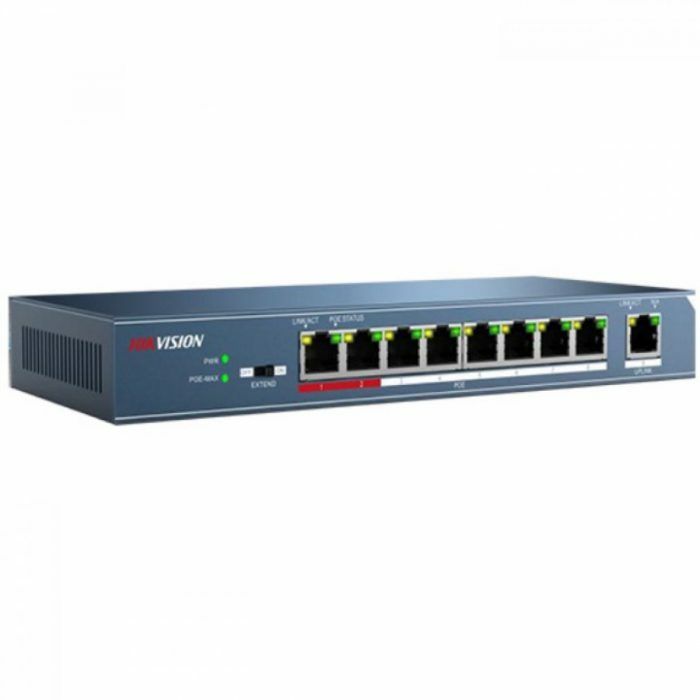 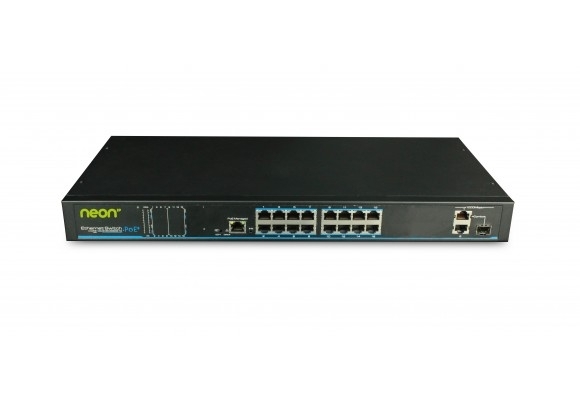 This product integrates with optical port to realize perfect integration between fiber optical transceiver and Ethernet switch, thus solving the problem of long distance transmission. 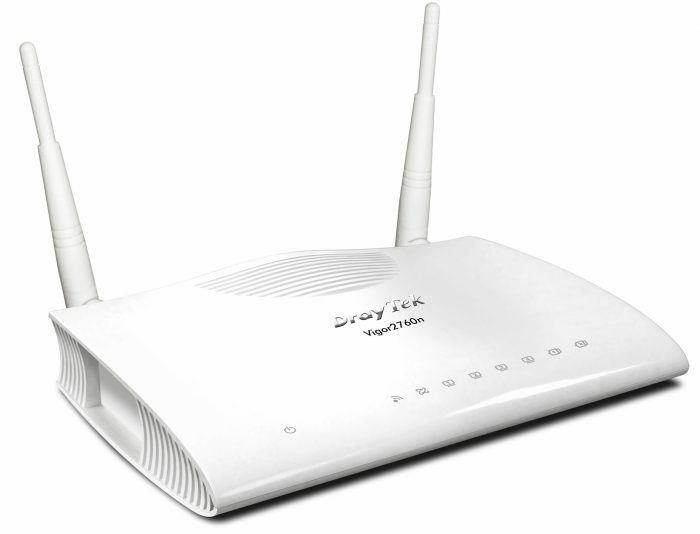 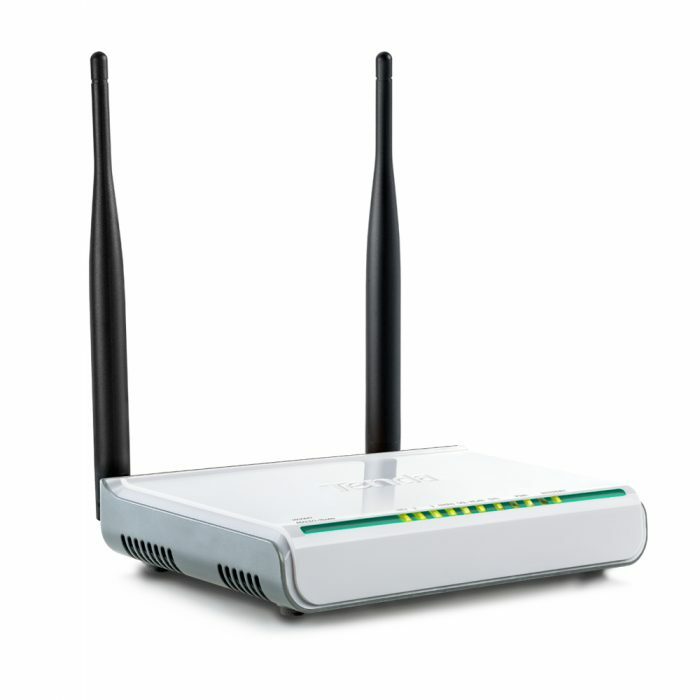 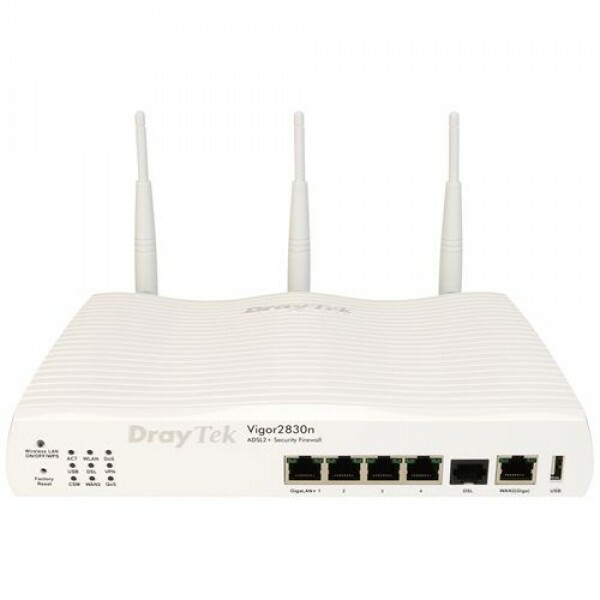 It can be used in security surveillance, network engineering and so on.